On 18 July 2013, Advocate Dayan Krishnan handed over a status report for the Delhi Police to the Delhi High Court in Writ Petition Civil No. 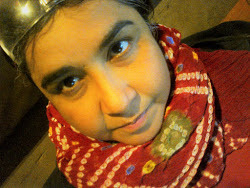 1280/ 2012 in the matter of Seema Sapra v, General Electric Company & Others. This report was fraudulent and contained multiple false statements all intended to targeted Ms Sapra. Page 4 of this report which is at page 7561 of the court record contains an illegible signature above the words Deputy Commissioner of Police, Headquarters: Delhi. No name is provided for the police officer who allegedly signed this report. Note that the post of Deputy Commissioner of Police, Headquarters was vacant on 17/7/2013 the date on which this report was allegedly signed. 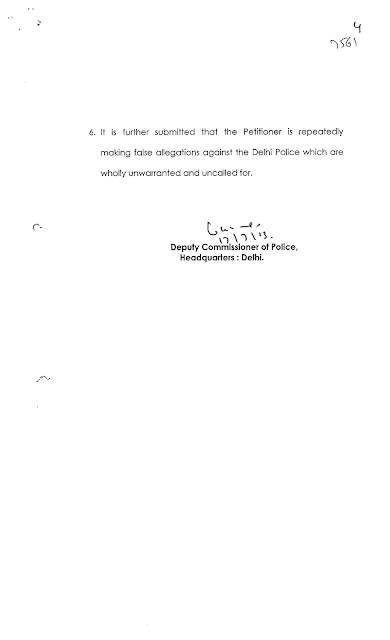 So who signed this fraudulent report filed on behalf of the Delhi Police Commissioner before the Delhi High Court. Who impersonated as the Deputy Commissioner of Police, Headquarters in this document produced before the Delhi High Court in a corruption matter against General Electric Company to facilitate the targeting of the whistleblower Seema Sapra?